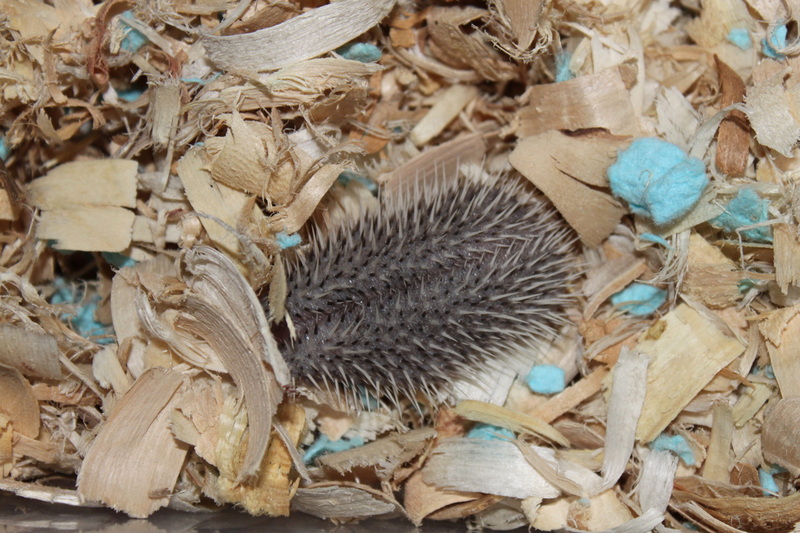 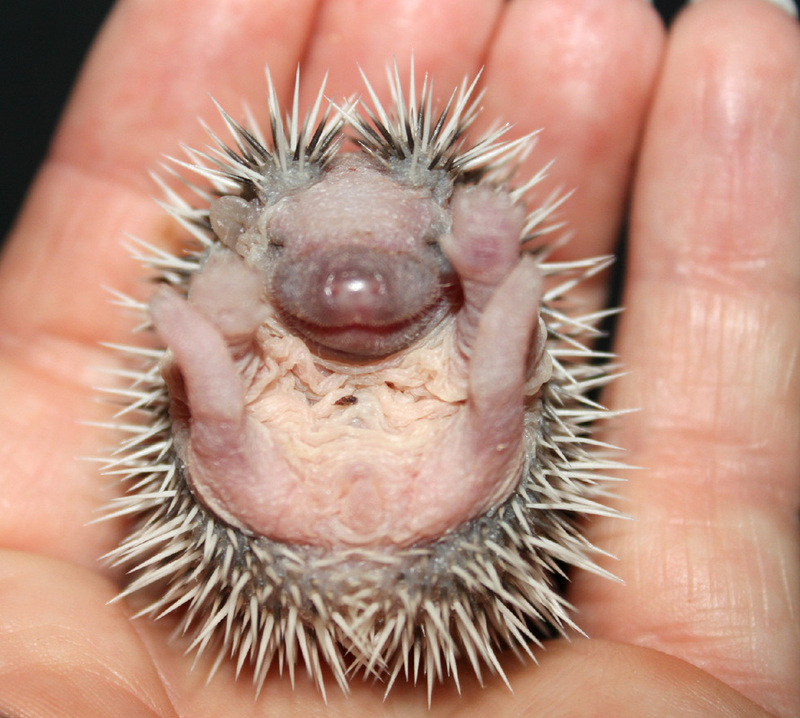 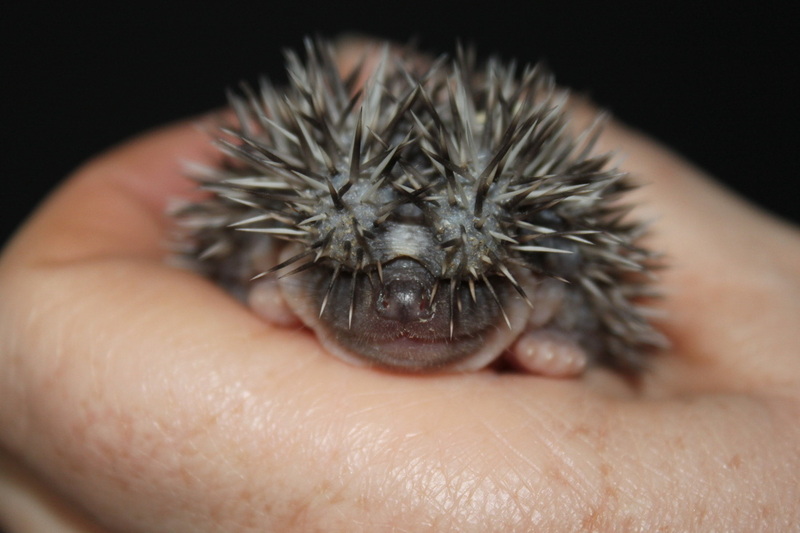 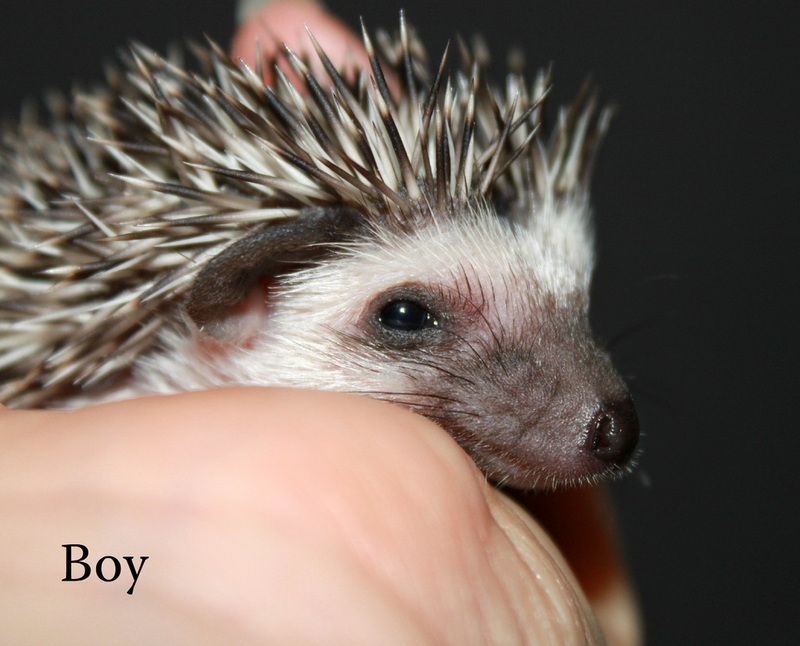 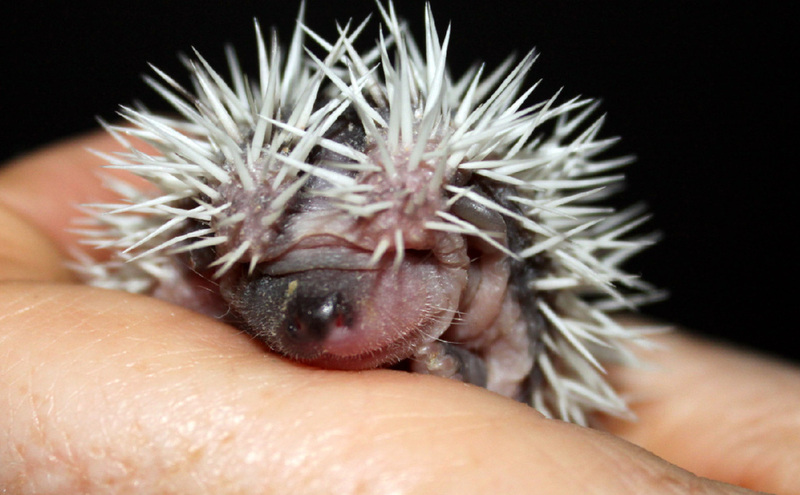 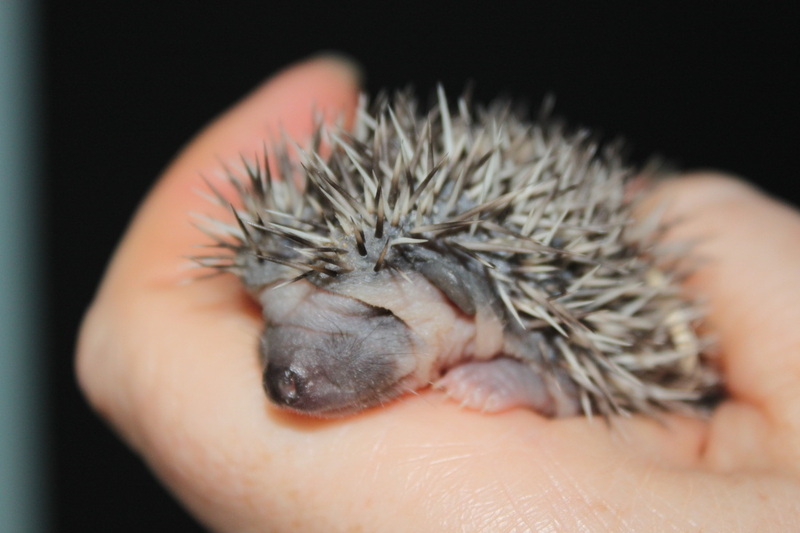 All of our Hoglets will come with information on care and the commitment of HRY to help you with any questions you may have about the care of your new Hoglet. 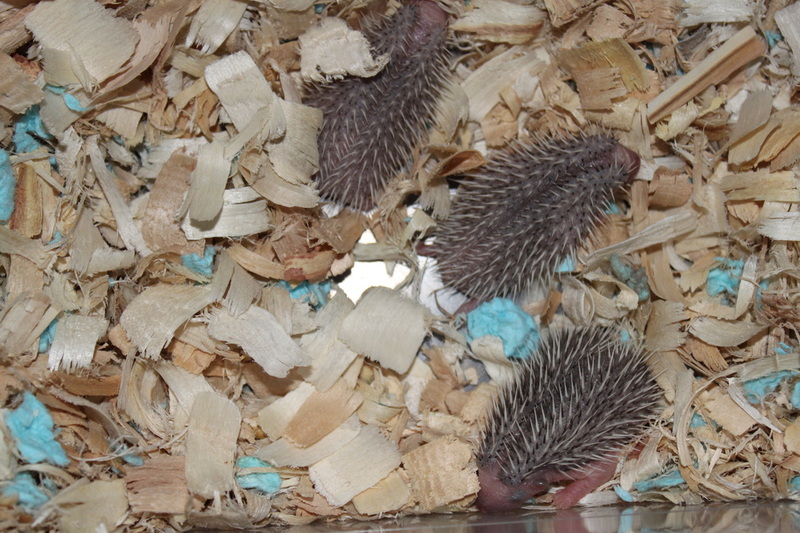 New babies will be offered to those who are on the waiting list first. 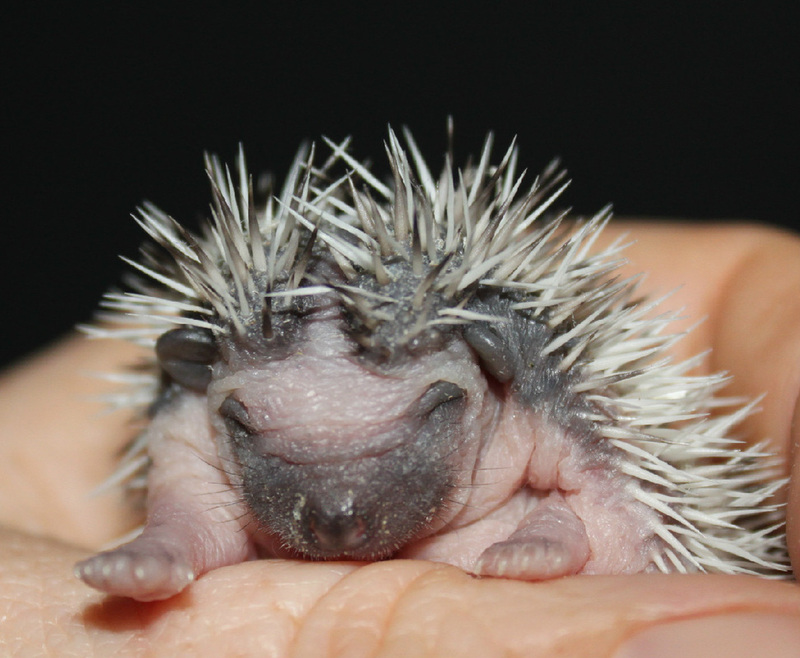 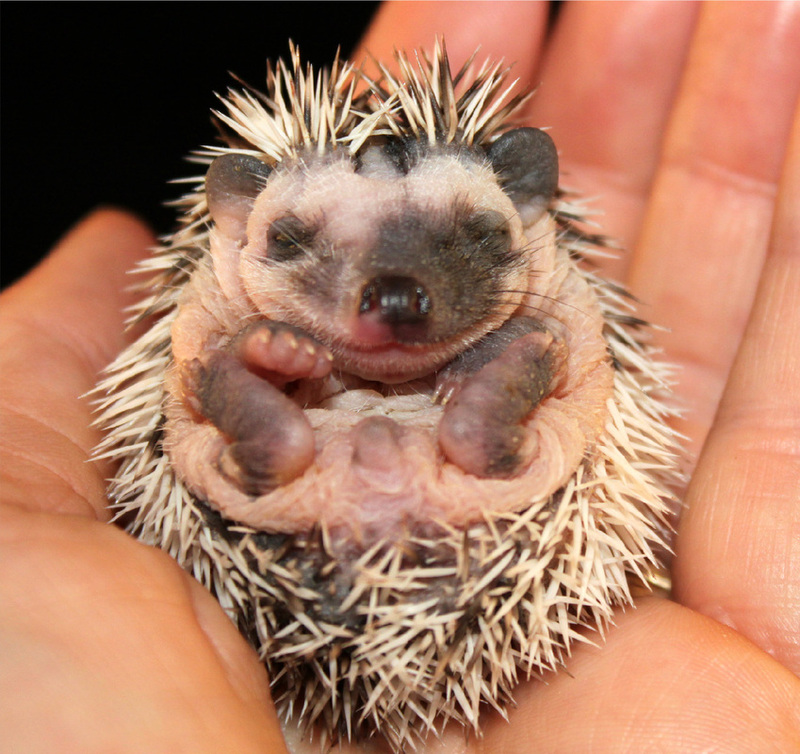 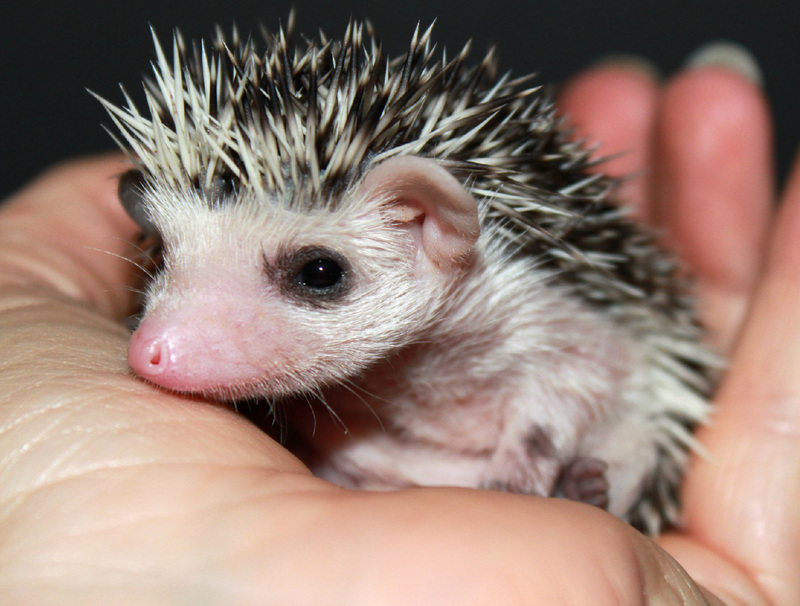 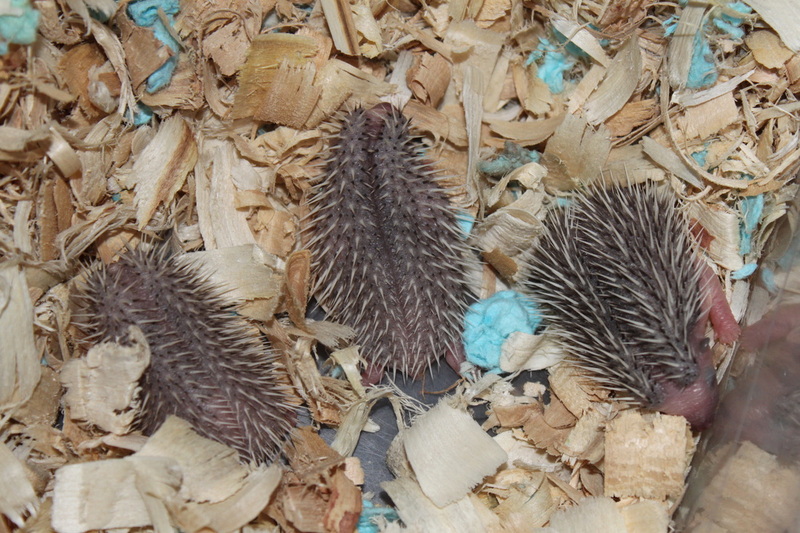 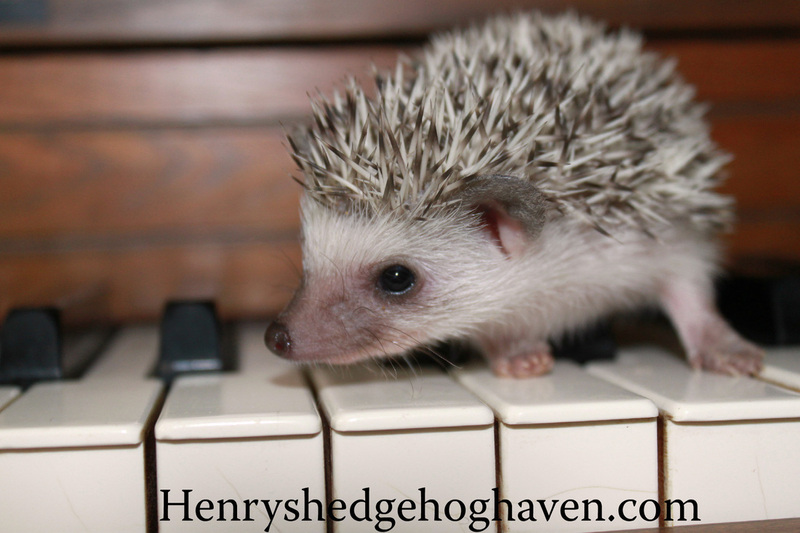 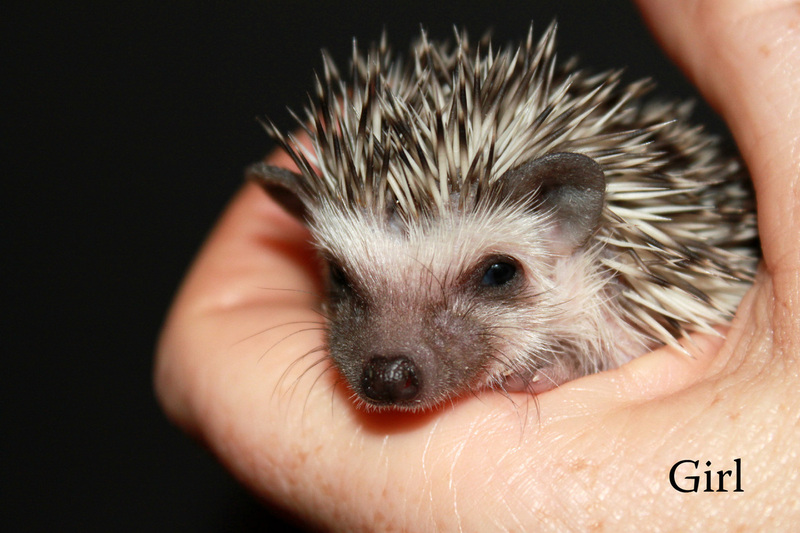 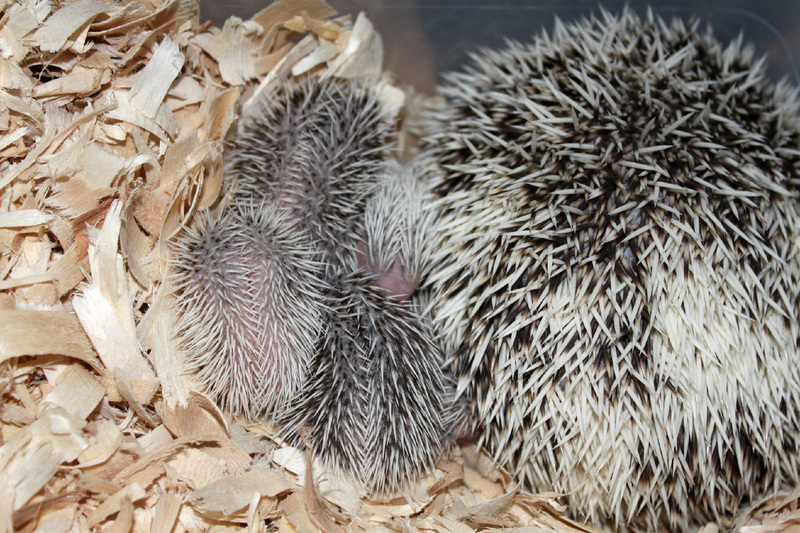 Once you have selected a Hoglet(s) a $25.00 non-refundable deposit is required per Hedgehog to hold your selection(s) for you. 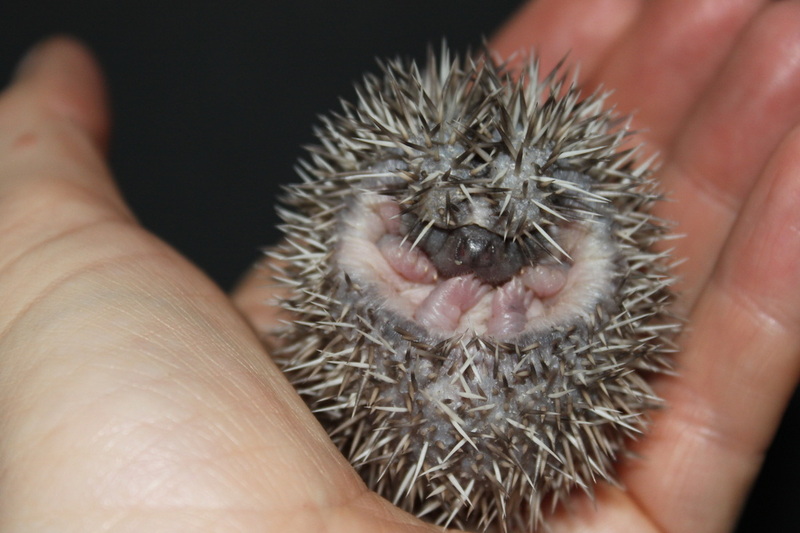 The deposit is applied towards your final balance.